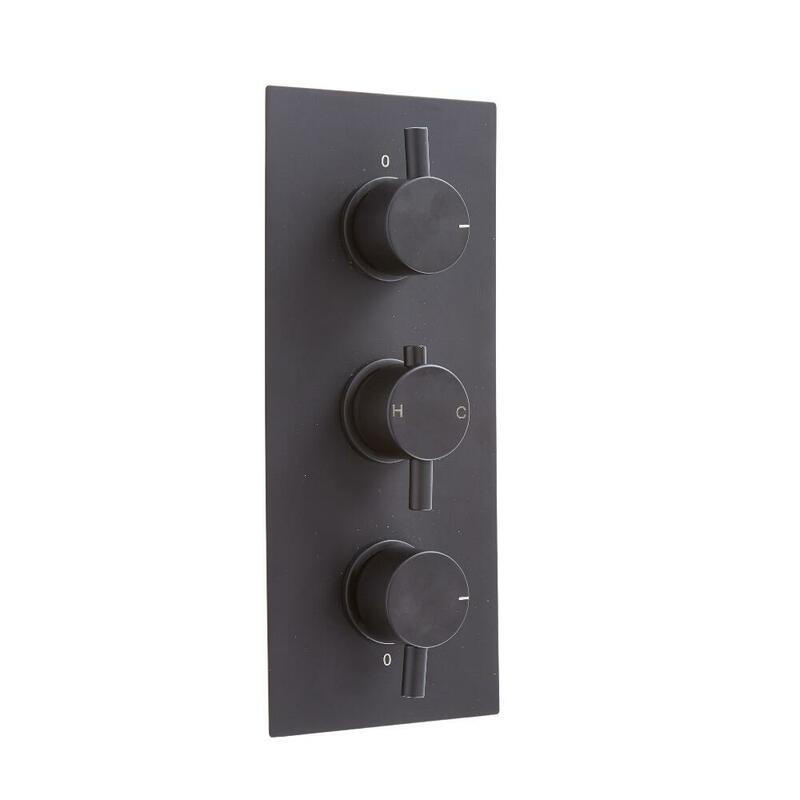 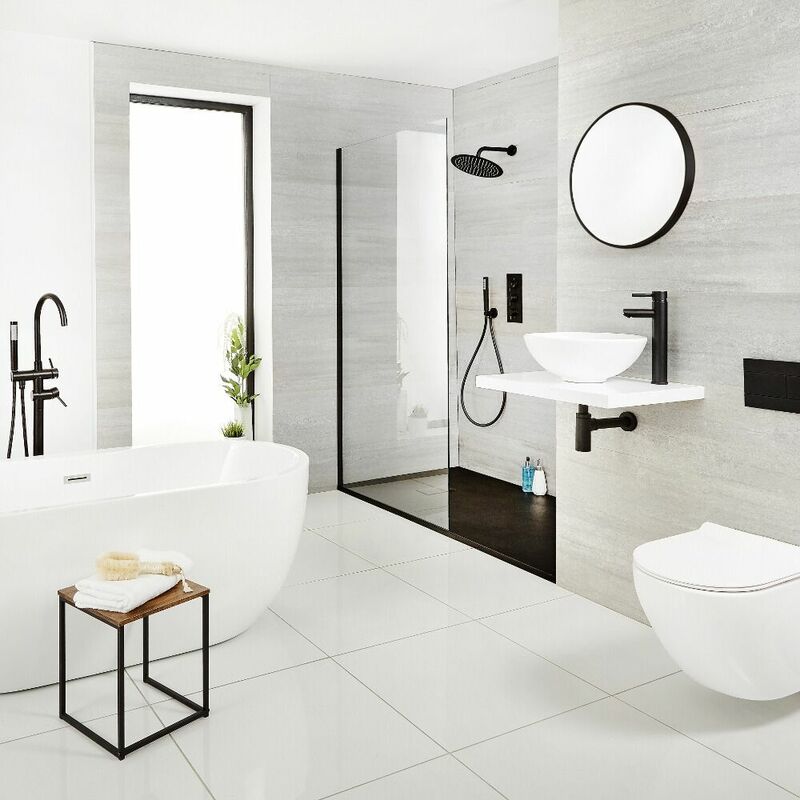 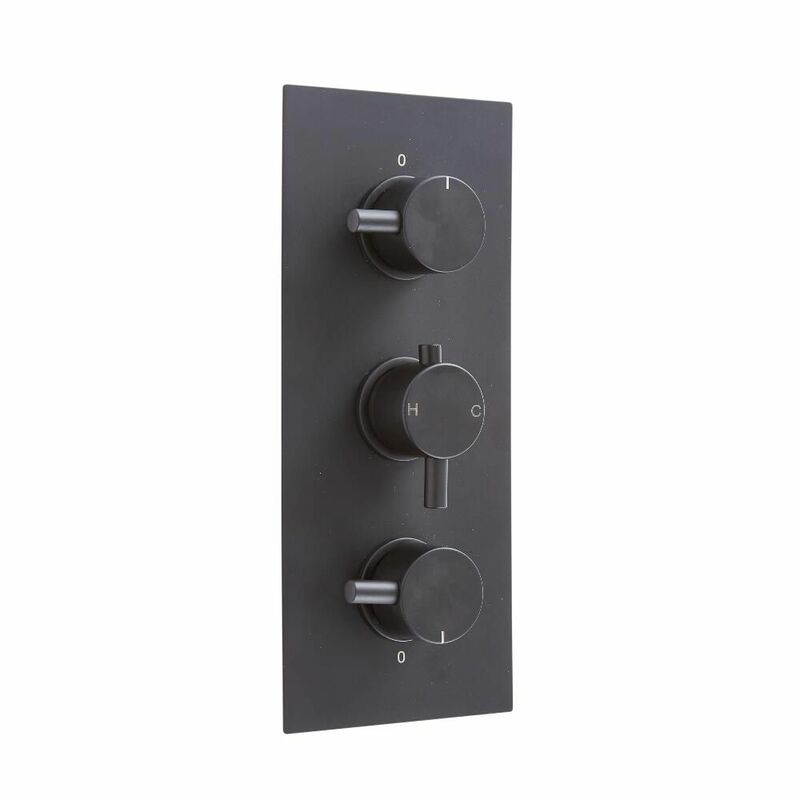 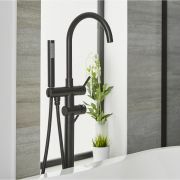 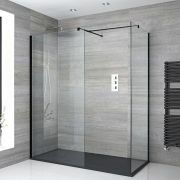 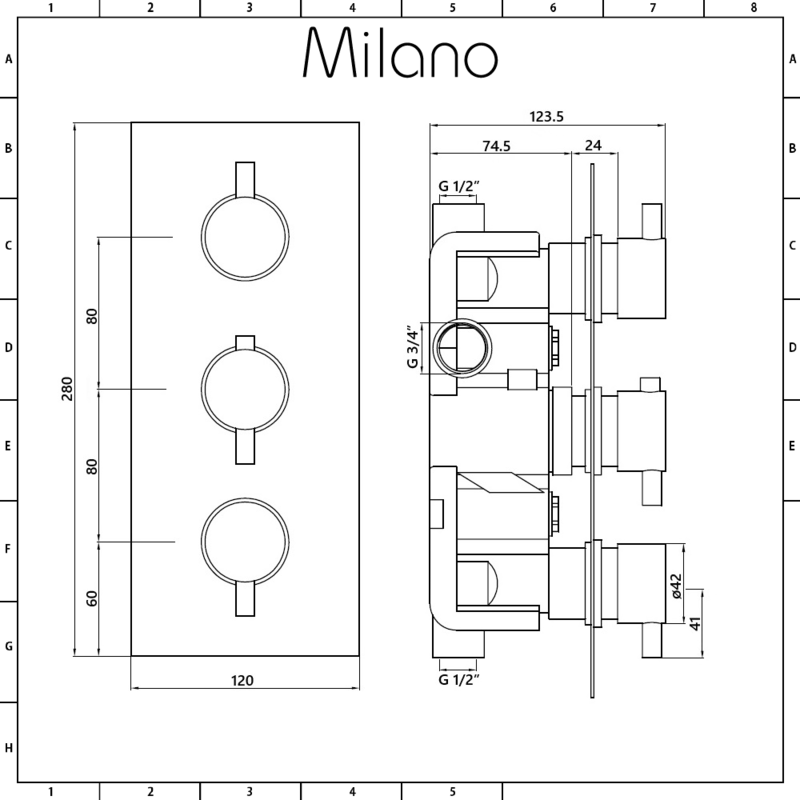 Create an on-trend look and add designer style to your bathroom with the Milano Nero black triple thermostatic shower valve. 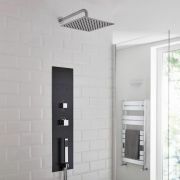 Made from solid brass to ensure great durability, this shower valve supplies water to two outlets such as a fixed shower head and hand shower. 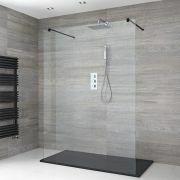 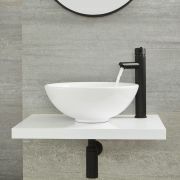 It features a matt black finish and a modern concealed design for a minimal contemporary look.